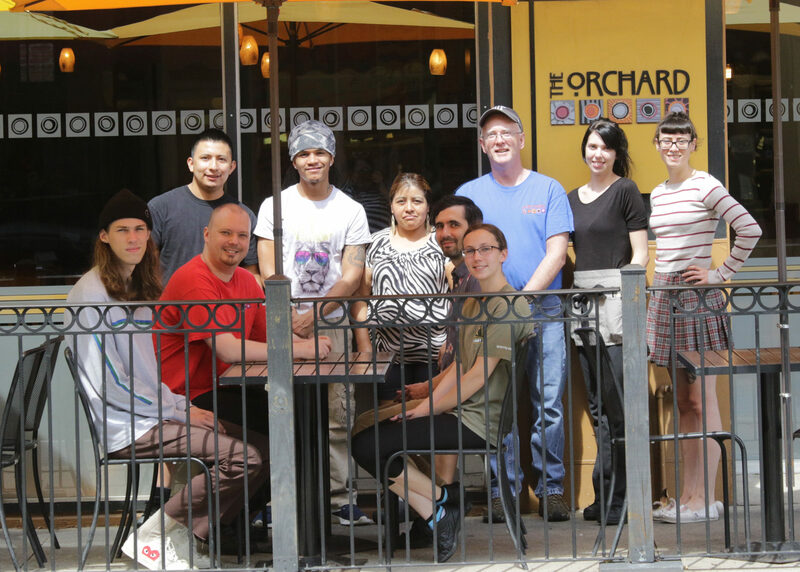 Established in 1988, The Orchard has been serving fresh, local whole foods to the Downtown Frederick community for over 30 years. We use many organic ingredients in our cooking and buy produce from a number of local sources. We cater to all diets including vegan, vegetarian & gluten-free. Everything we serve at The Orchard is homemade using only fresh ingredients. We make all of our sauces and dressings from scratch and do all of our own baking. We are known for our whole wheat bread, our variety of stir-fries, our fresh salads with homemade dressings and for our desserts. We offer a number of chicken and seafood options on our menu as well as many vegetarian choices. We are able to accommodate vegan and gluten-free diners.